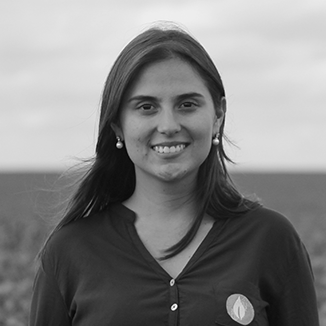 Mariana Vasconcelos is a farmers daughter, and experienced first hand the difficulty of making decisions about crops based only on “intuitions.” That is why she created Agrosmart in 2014, a company dedicated to provide farmers accurate data through artificial intelligence (AI) and the internet of things (IoT). Her meteorological models and irrigation recommendations allow farmers to increase the productivity of their crops up to 20% while saving 60% more water. 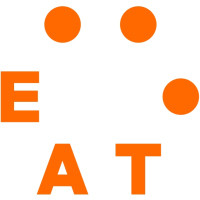 For this reason, the young Brazilian has become one of the Innovators Under 35 Latin America 2018 from MIT Technology Review in Spanish.